Perfect for those looking for an escape from the hustle and bustle of the big city, or a beautiful suburban home surrounded by a sunny desert landscape, the Northwest region of Las Vegas, Nevada is a residential community that offers both a liberating break from city life and a lovely view from all perspectives. Located on the outskirts of a major town, residents enjoy the peace and serenity of the suburbs, yet are still able to benefit from the amenities and conveniences of the busy city. The Northwest region of Las Vegas is bounded by La Madre Mountain to the west and the beautiful expanse of desert landscape to the north. Located close to numerous parks, golf courses, and shopping centers, residents find an abundance of amenities and recreation to enjoy. 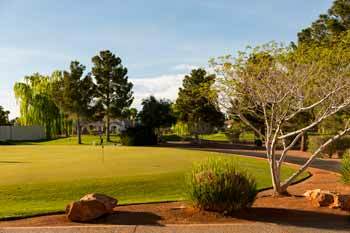 The Floyd Lamb Park and Silverstone Golf Club are among resident favorites, from strolling through hiking trails, fishing in the Tule Springs Lake, to hitting the green, there are more than enough activities to do. Not to mention, a quick trip to downtown Las Vegas provides additional entertainment, from extravagant shows, fine dining, and casinos. 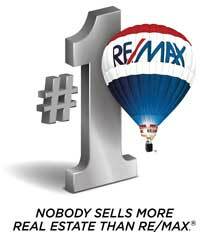 Being a largely residential area, there are many real estate options in Northwest Las Vegas. From gated communities such as Stone Mountain to family-friendly neighborhoods like Cimarron Springs, there are more than enough opportunities to fulfill your living wants and needs. There are many affordable options in this region, where you can find single-family homes, apartments, or condominiums, all within reasonable budgets that will give you the most bang for your buck. From beautiful landscapes, safe communities, and an abundance of fun recreation, it is no wonder home buyers from across the state of Nevada want to live here. If you would like more information regarding homes for sale in Northwest Las Vegas, Nevada, please allow us to assist you and contact us today.